Understand and define diverse acoustical terminology. Explain acoustical characteristics appropriate for various types of performance spaces. Describe acoustical analysis and modeling methods. 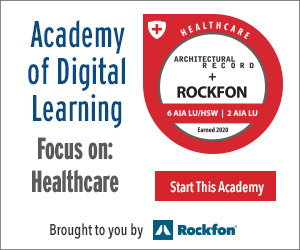 Explain strategies for improving acoustical quality. The Dee and Charles Wyly Theatre by REX/OMA, the Margot and Bill Winspear Opera House by Foster and Partners (both part of the AT&T Performing Arts Center in Dallas), and the Copenhagen Concert Hall by Ateliers Jean Nouvel each attempt to advance the state of the art of a distinct building type. The Wyly Theatre's complicated structural solution reflects the desire for purely flexible stage maneuvering. 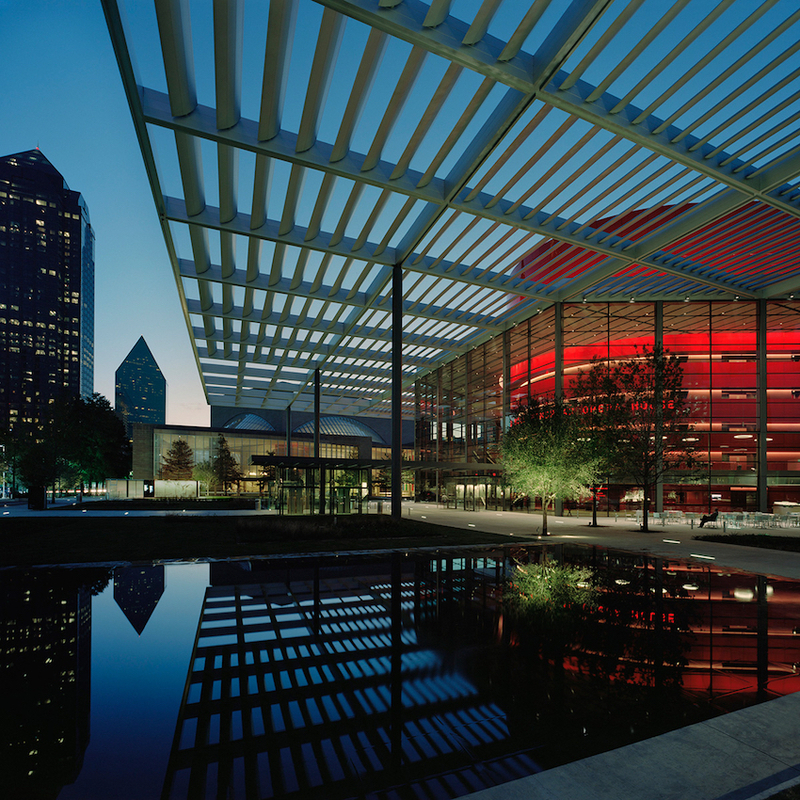 Nearby, the Winspear Opera House inserts in a modern architectural setting a horseshoe plan first developed in Venice when Carlo Fontana remodeled the Teatro SS. Giovanni e Paolo for an opera house in 1654. To present symphonic music to its audience, Danish Radio's Copenhagen Concert Hall looks only to 1963 to adapt a vineyard plan that Hans Scharoun first developed for the Berlin Philharmonie in Berlin. Opera Reaches Out: Using a Modern vocabulary, Foster + Partners reinterprets the traditional music hall to create the Margot and Bill Winspear Opera House. Dramatically reconfigurable: A machinelike hall depends on inventive structural and acoustical solutions. Model behavior: A not-so-miniature version of the real thing helps tune a design.